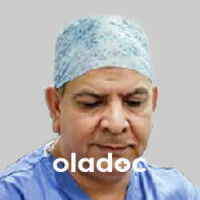 Dr. Ahsan is a Consultant Plastic, Hair Transplant, Cosmetic & Reconstructive Surgeon. 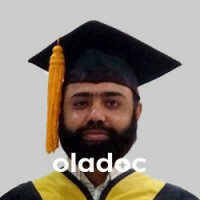 He is Assistant Professor of Plastic Surgery at Jinnah Burn and Reconstructive Surgery Center at Jinnah Hospital, Lahore. 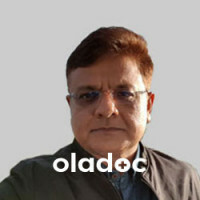 He has extensive experience in all Plastic and Cosmetic Surgery procedures ranging from re-constructive procedures, nose/rhinoplasty, facial and body shaping procedures, to Hair Transplant. 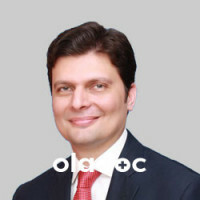 For consultation he is available at Plasthetics in Johar Town, Lahore.